Simple and Classic. 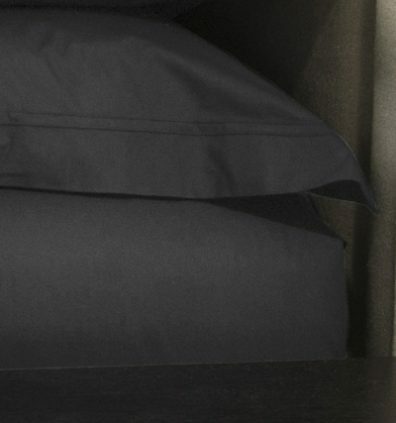 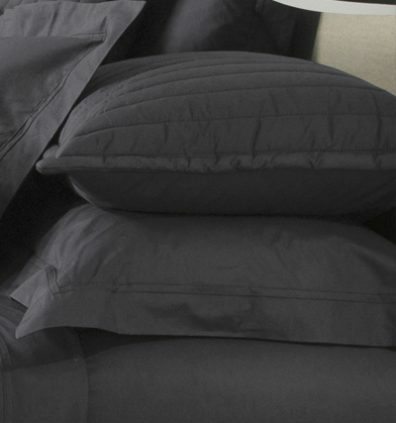 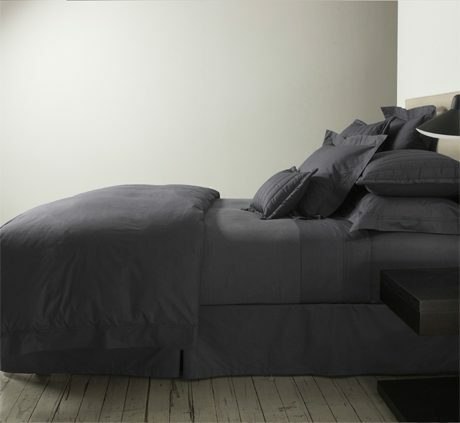 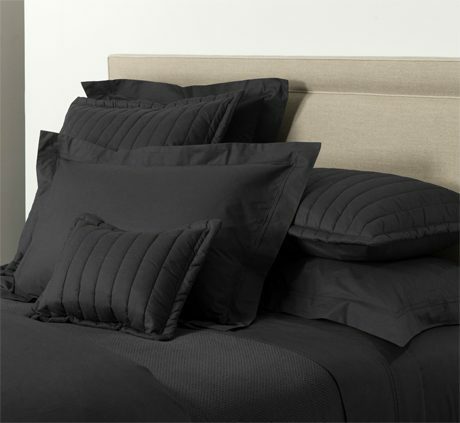 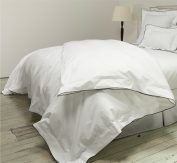 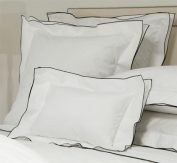 Signature Solid Colours are produced from 100% combed cotton percale with a 400-thread count. 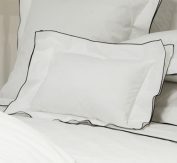 Tailored oxford borders with double row pin-tucking on the pillowcases and quilt covers, with concealed oxford closures, enhance the understated refinement of this collection.